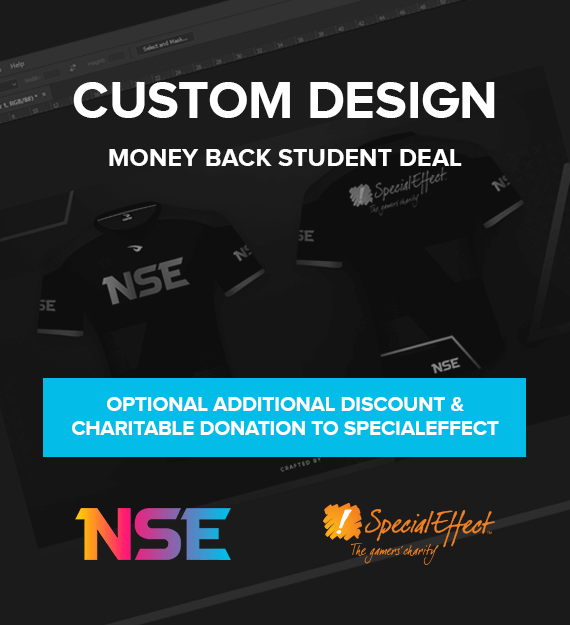 When ordering your society jersey design through NSE you can elect to add the SpecialEffect badge to it as well. This will make the design £2 cheaper for you and we will donate £2 to SpecialEffect, a win-win! 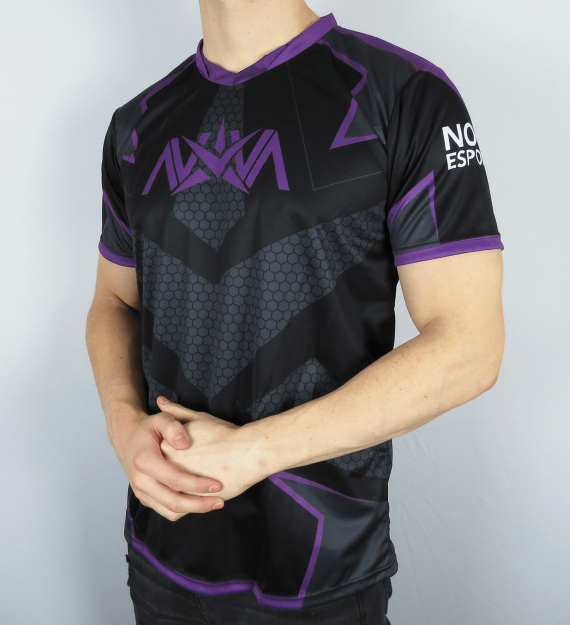 For societies competing in leagues/tournaments associated with the NSE who are not looking to purchase the 10 jersey package straight away, this custom design can be purchased and then will be refunded after 10 printed jerseys have been bought from one single society. 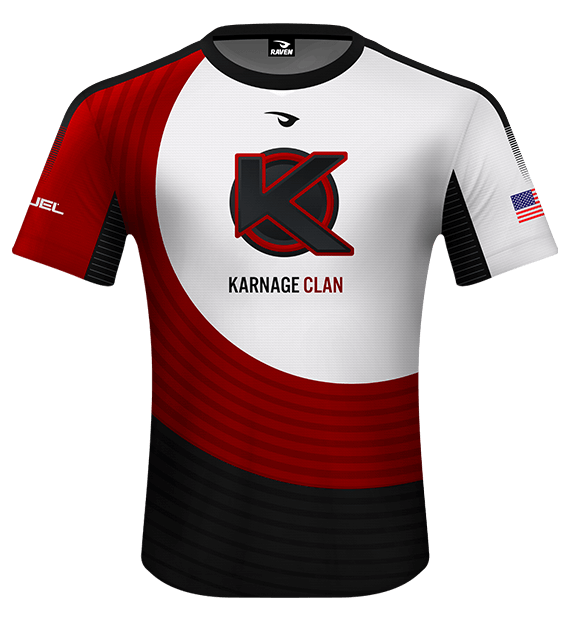 Work with our professional design team to produce your very own team apparel designs! 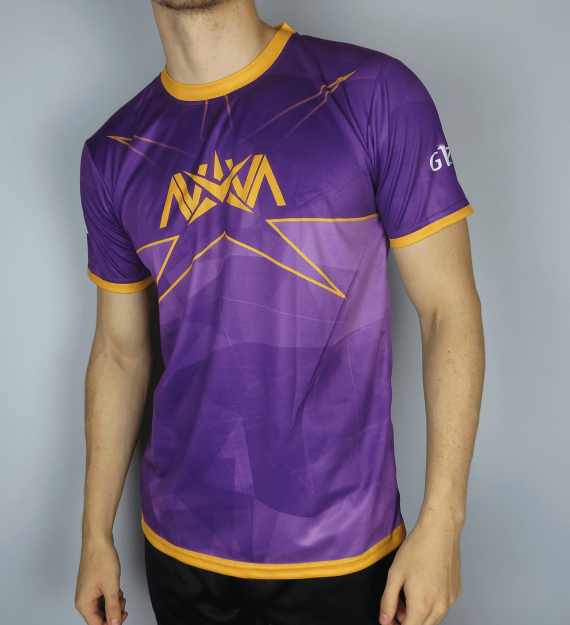 We’ll produce a high quality presentation image (as featured in our Showcase) for your jersey and the vector file that will allow you to print with Raven at any time. Please enter either your Email Address or Skype username below. We will contact you within 24 working hours and get started on the design process. We will stay in regular contact with you throughout this process and work until you are 100% happy with the outcome. We aim to complete our custom designs in no more than 5 days.